Fast, reliable web hosting is necessary for any website. You could go the shared hosting route, but then you’re sharing resources with other websites, something that’s not always ideal. If you really want the most for your website, go with a high performance cloud virtual private server (VPS). A VPS means it’s much more reliable than a standard server due to the fact that there’s much less moving parts to break. Cloud means increase uptime and scalability. In this article we’ll take a look at the advantages of our Cloud VPS service. A template is a preconfigured operating system (OS) that you can install on a virtual server. Some templates comes with additional applications such as Apache, PHP, and MySQL, in addition to the OS. 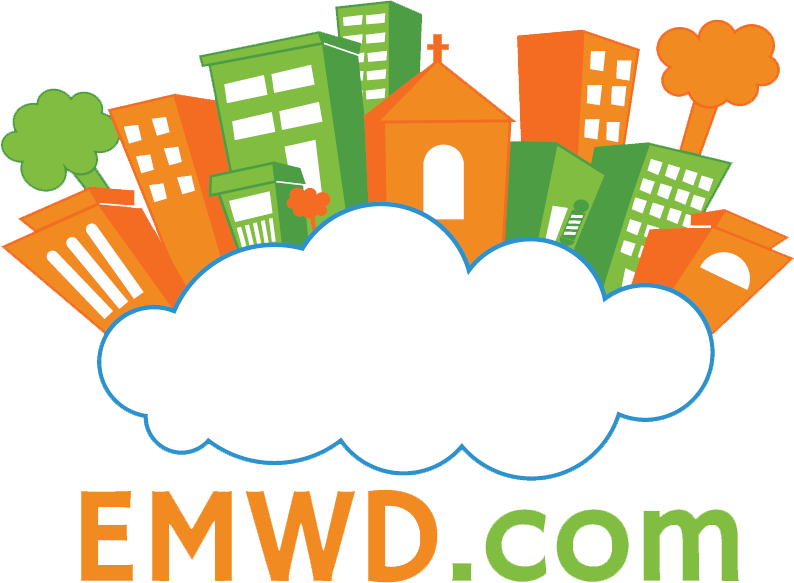 EMWD provides pre-configured templates for cloud vps service. This saves you install time and smooths out any configuration issues. It also saves you money because there’s less maintenance over time. You can choose a template to use from our library of VPS templates or go ahead and create your own. Either way, you’re saving time and money. Virtual servers runs on hardware that is called a hypervisor. A hypervisor is a very powerful piece of hardware that supplies the cpu and memory that virtual servers are allocated during setup. Our hypervisors are run with 2 IBM E-5 6-core cpus and 64 gigabytes of memory. The traditional bottleneck for a hypervisor is the cpu. Studies have shown that using just 64 gigabytes of RAM insures that there will always be plenty of cpu power for the virtual servers that are running on it. If we went with more memory (as some greedy cloud providers do) then we risk over allocating cpu resources. More memory means the more virtual servers that can be setup on a hypervisor. EMWD’s Cloud VPS service will never create virtual servers that require more cpu resources than is available on the hypervisor. Each newly created virtual server is provided a cpu priority and the necessary amount of cpu cores. So what does this mean for you? Your EMWD powered Cloud VPS will always be working off all the available cpu resources while remaining completely stable. We are very careful at making make sure there will always be plenty of resources for the virtual servers that are running on any given hypervisor. The beauty of using the cloud is the ability to scale your virtual servers. It is easy to add disk space, increase memory or add additional cpu cores to any virtual server. You can also reboot your VPS, turn it off, turn it on, and even use a console to access it if for some reason you get locked out of it via ssh. For those clients who don’t know how to manage a server, we include FREE server management if you add a cPanel/WHM license to the server. The license fee is very minimal and you receive not only access to the most popular hosting and server management software on the market, but also access to our knowledgeable support staff and cPanel’s engineers. We will be including free server management with other popular control panels such as Plesk, Virtualmin, etc in the near future. At EMWD we’re focused on providing the most convenient, powerful virtual servers for our clients. Your virtual server is easy to manage right from a centralized hosting control panel and you never have to worry about performance issues or overused resources. Plus you have access to our incredible support team and comprehensive knowledge base. Get started today!